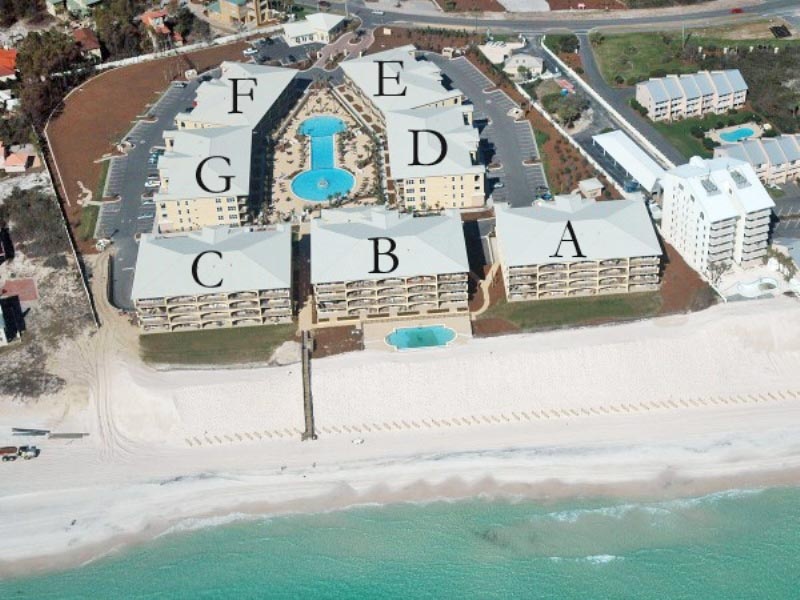 Plan your next vacation to the beautiful beaches of South Walton at Adagio 403B, a four bedroom condo overlooking the Gulf of Mexico. 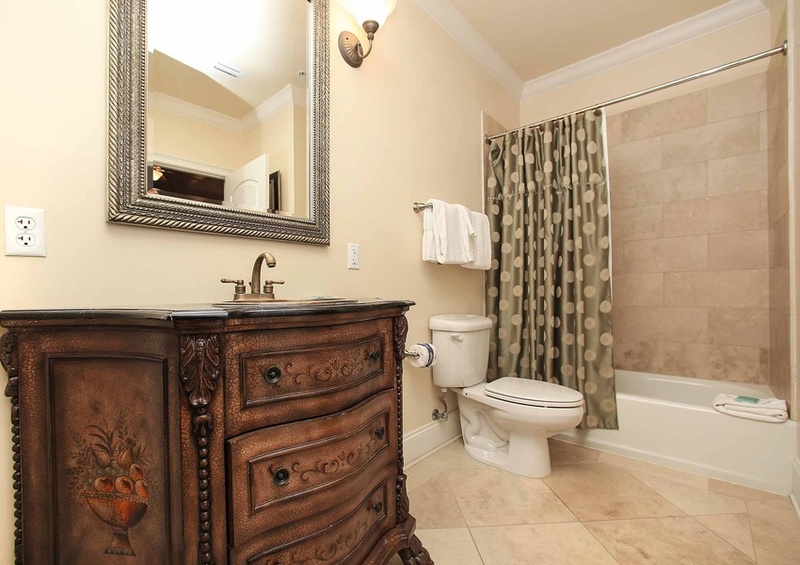 Offering ample upgrades, including stainless steel appliances and granite countertops in the kitchen and a whirlpool tub in the master bath, this condo rental will feel incredibly luxurious. 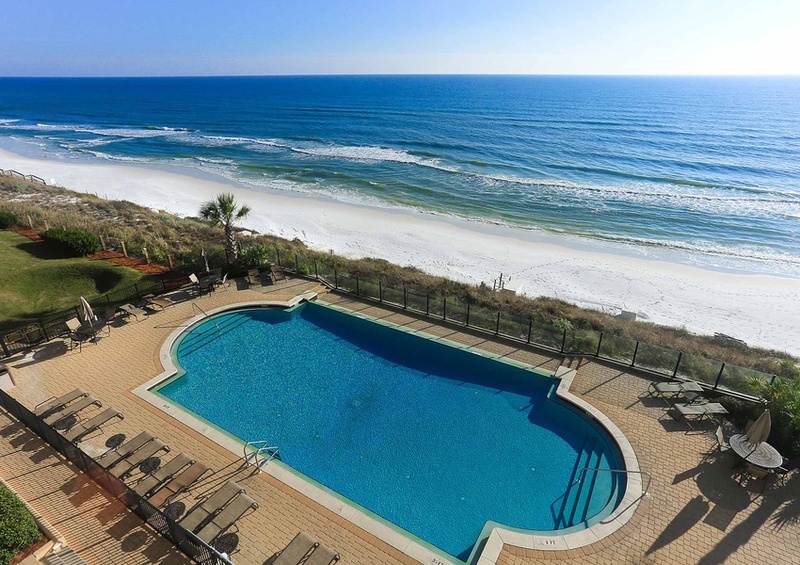 Sip your morning coffee or a cool drink on your private balcony as you watch the emerald waves crash to shore. Enjoy complimentary in-season beach service, including two chairs and one umbrella, during your stay. Let the scenic view and salty sea breeze beckon you down for a day of body surfing and sandcastle building with your family and friends. 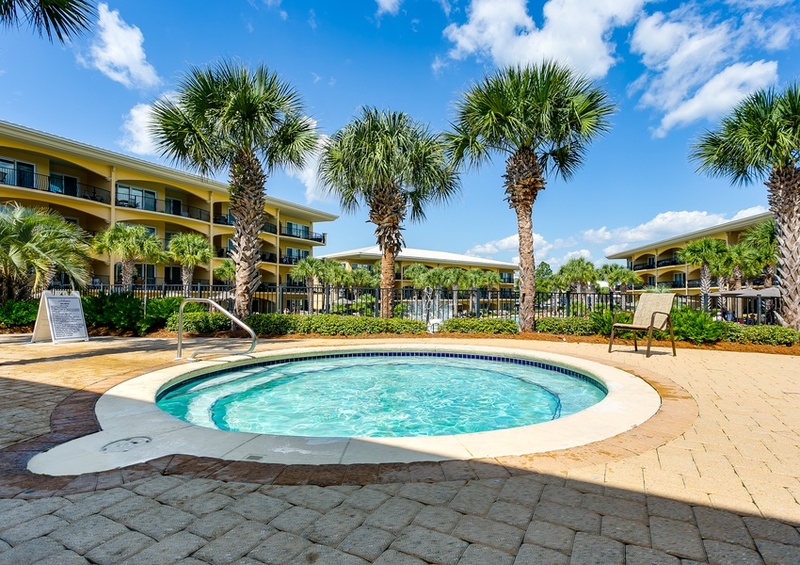 Cool off with a dip in one of the two available pools. 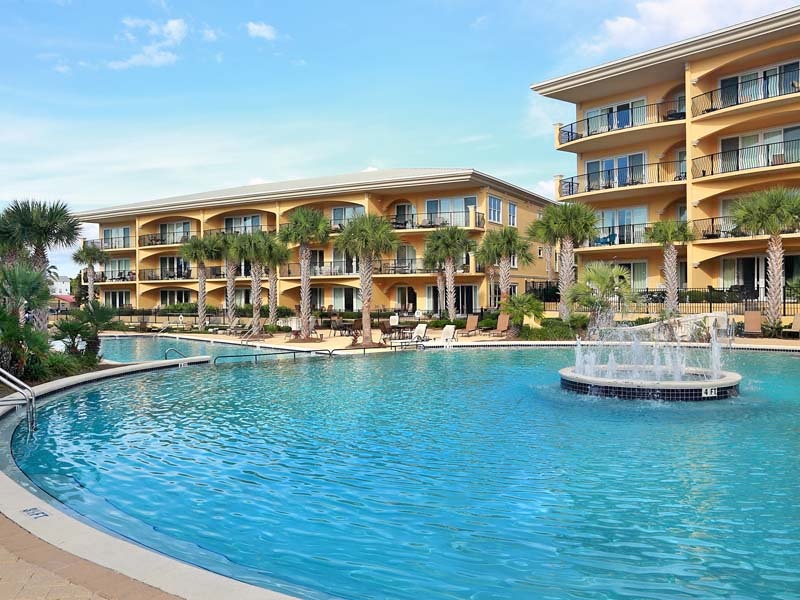 The kids will love splashing in the 8,000 square foot center pool while the views from the beachfront pool will help you relax. 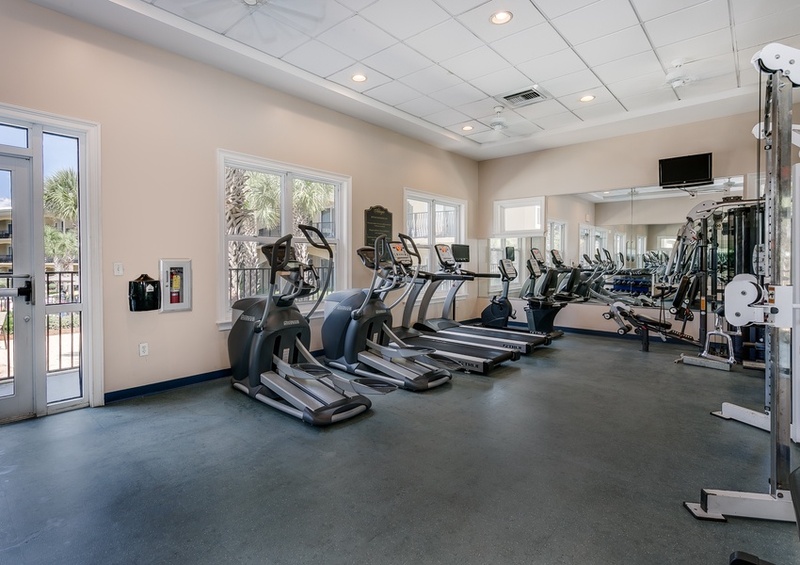 Additional community amenities available for use during your vacation at Adagio condos include the onsite fitness facility and community grilling area. 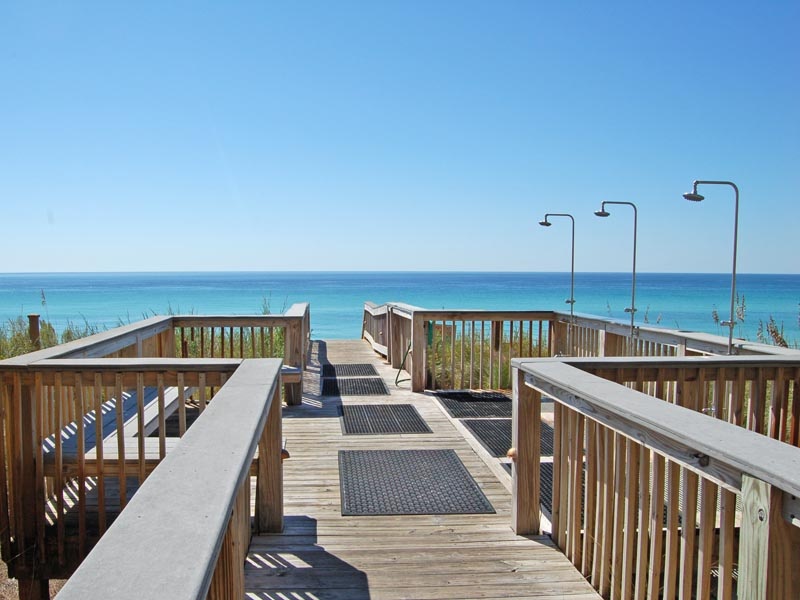 Explore Blue Mountain Beach and the neighboring communities via the Scenic 30A bike path. 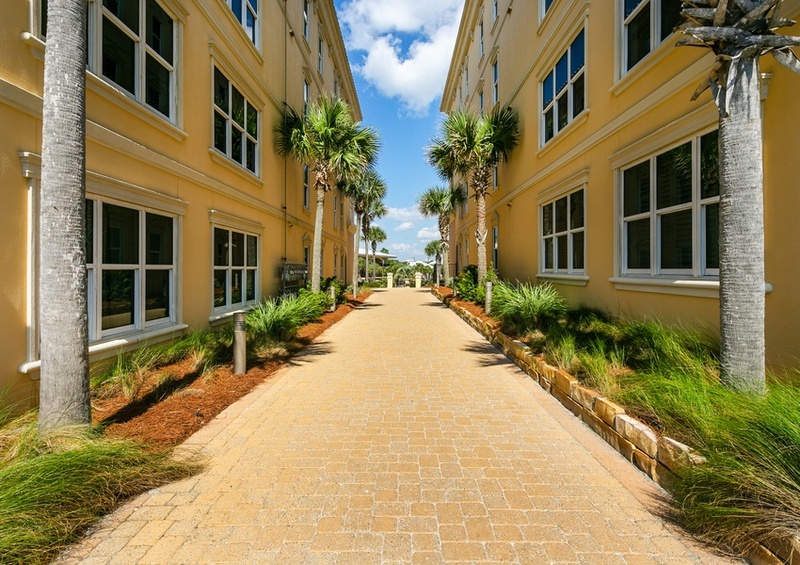 Rent bicycles from a nearby rental company and discover all that South Walton has to offer including boutique shopping, local restaurants, and fun family activities. On your way back to Adagio stop in at the Blue Mountain Creamery, a local ice cream parlor known for their homemade yogurt, sorbet and other treats. 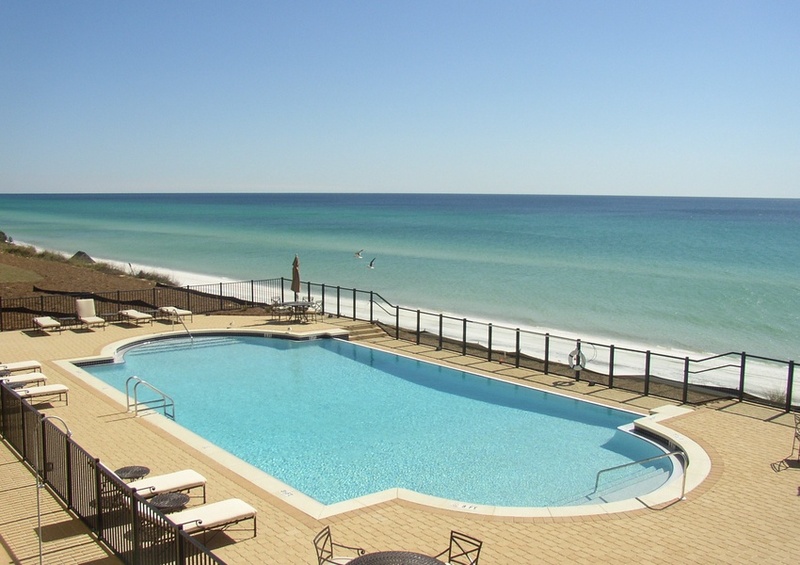 For more recommendations on things to do in Scenic 30A, visit our Gulf Coast Guide to South Walton is also an excellent tool for planning your family’s adventures along our shores. For discounts and deals on some of our favorite attractions, as well as local dining, shop our Southern Perks.